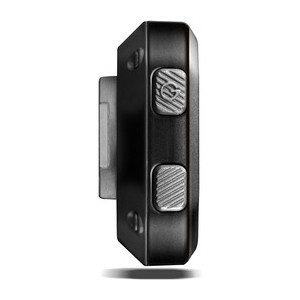 Garmin Edge 20 is a cycling GPS device that is bluetooth compatible for receiving notifications on a smartphone. The screen is 2.3cm x 2.3 cm. 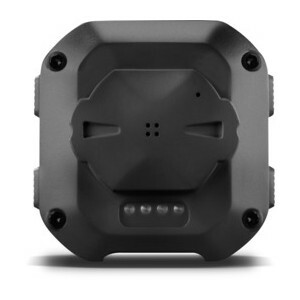 It is waterproof to IPX 7 standards and is built to be very durable. The data provided includes distance, speed and time. 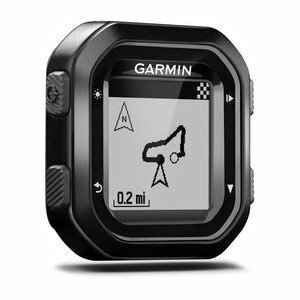 Garmin Edge 20 has been discontinued. 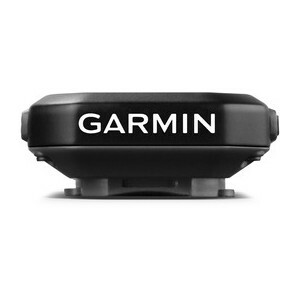 The Garmin Edge 20 is a cycling GPS system. The Edge 20 has a small 2.3 x 2.3 cm display and is durable for use in all weather conditions on your bike. You can also view data on a Mac or PC. For example, you can view the path traveled on a map, analyse it, share it and view more detail. The Edge 20 will work for upto 8 hours without worrying about battery drainage. 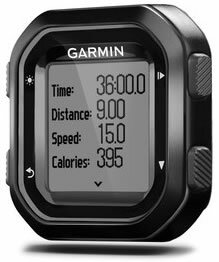 The Garmin Edge 20 is waterproof to IPX7. 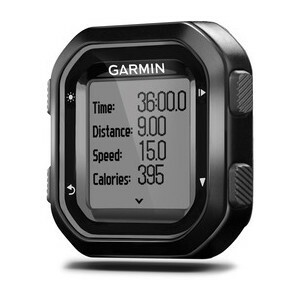 View track distance, speed and time using the Garmin Edge 20. You can also plan and download new rides or save, plan, share your activities at Garmin Connect (Garmin's Free online community). You can also invite followers via email or social media (view live data on Garmin Connect). GPS and GLONASS technology provides excellent connection to satellites. The satellite signal provides distance, speed and location data with high accuracy, even under dense tree coverage. Compete against other cyclists on Garmin Connect and see results post-ride on the leaderboard. The weight of the Edge 20 is 25 grams. 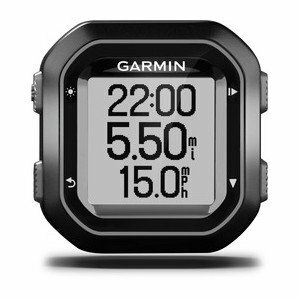 Looking for accessories to use with the Garmin Edge 20 bike computer? We sell a vast selection of genuine parts and spares including Edge 20 carrying case, quarter turn bike mount, charging and data transfer clip, cyclists water bottle and stem mount.